Cyber criminals don’t go after small fish, right? Actually, nearly three-quarters of small and medium-sized businesses have suffered a security breach. A report from the Federation of Small Business (FSB) says cybercrime targeting small and medium-sized businesses costs the UK an estimated £5.26bn a year. The report also notes that it costs small businesses disproportionately more than big businesses, when adjusted for organisational size. 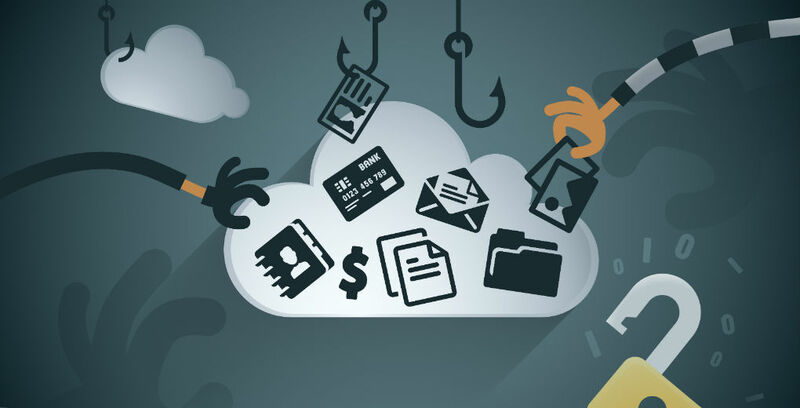 The most common cyber crimes affecting small and medium-sized businesses are phishing emails (49%), spear phishing emails (37%), and malware attacks (29%). Other threats include ransomware (where data is seized and encrypted for ransom), hack attacks (where hackers access the company network), and Denial of Service (DOS) attacks which push a huge amount of data to a company’s website to make it crash. Spear phishing attacks are even more sophisticated, and harder to spot. They target individuals within the organisation, often mimicking their colleagues, by using email headers and addresses to extort money. Statistics from cyber security firm Symantec show more than half of spear phishing attacks last December were against SMEs. It’s not just stolen funds that business owners have to worry about. There’s also the cost of loss of data and damage to IT systems and networks as well as replacing any stolen or infected devices. There’s the cost of notifying your customers, and in some cases paying compensation, as well as re-building brand confidence through public relations advice and campaigns. There’s also investigation and legal costs, money spent responding to regulatory bodies and penalties from banks for losing customer credit card data. On top of all this there is the issue of damaged reputation and lost profit while your system is down. It’s a lot to lose and can often destroy SMEs who don’t have adequate cover in place. Cover for first-party risks (including the risk of cyber extortion and ransom demands on your business) and third-party assets (your customers’ data). 24/7 support from cyber specialists which ensures a prompt response meaning you can minimise damage and get back to business sooner. Cover for all your business devices from desktop and mobile through to other electronic office equipment such as printers etc.